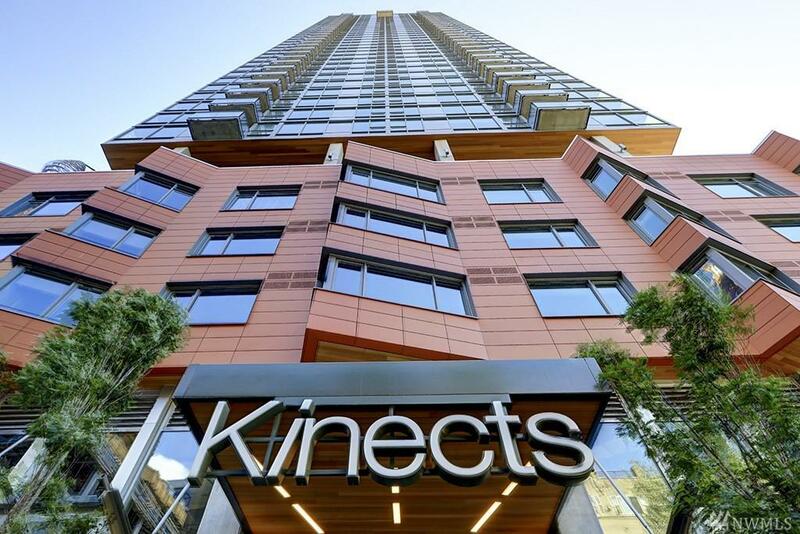 Kinects tower is one of the newest luxury buildings in downtown Seattle! 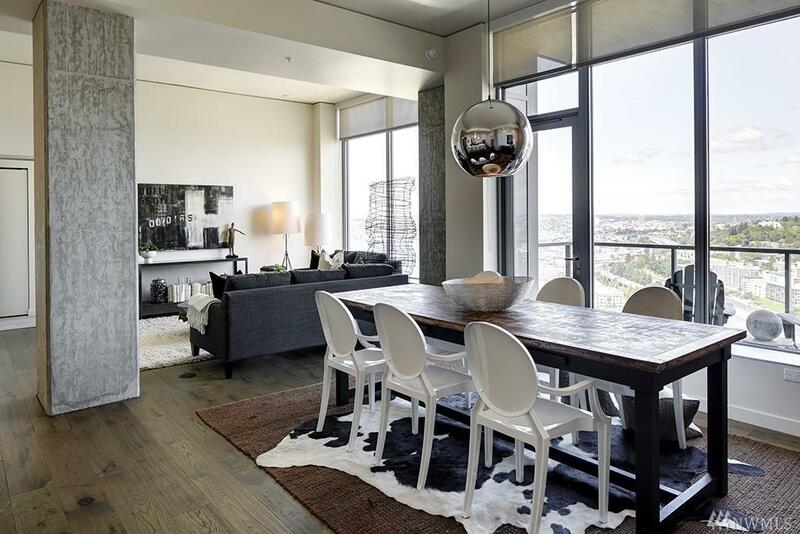 Enjoy elevated living: gas range, air conditioning, true wood flooring, California-style closets, exposed architectural elements, floor to ceiling glass that connects you to your city. 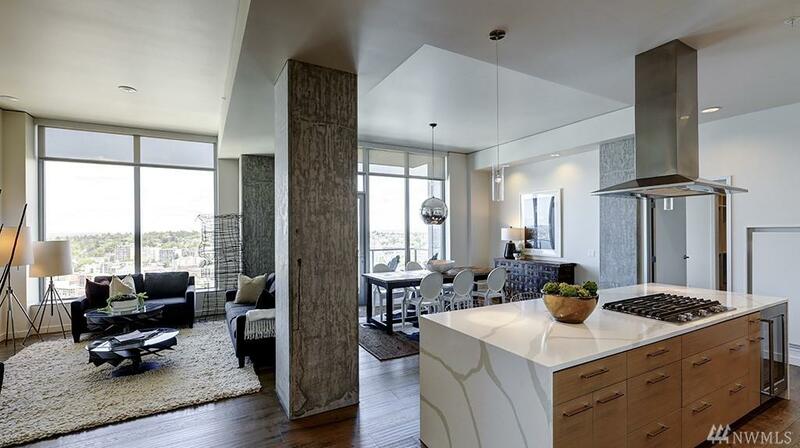 This large, open design that lays out like a true home. 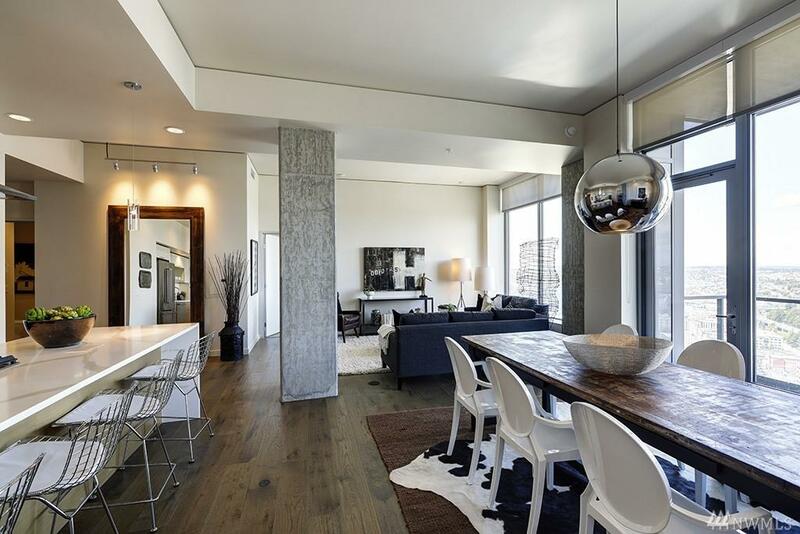 Building offers STUNNING 41st Story panoramic indoor pool, rooftop deck with entertaining areas, state of the art fitness room, concierge, pet relief area and 37 person private theater.